We are not responsible for our childhood wounds but we are responsible to heal them or at least manage them if we are to find happiness in our lives. The release of the documentary, Leaving Neverland, has triggered an important conversation regarding sexual abuse. Including Oprah Winfrey stating, “Stop staring into the sun and do what is necessary to heal our children and heal ourselves.” This documentary awakened feelings in my own journey in recovery. In this podcast I will not give an opinion on whether or not Michael Jackson did the things he is accused of. 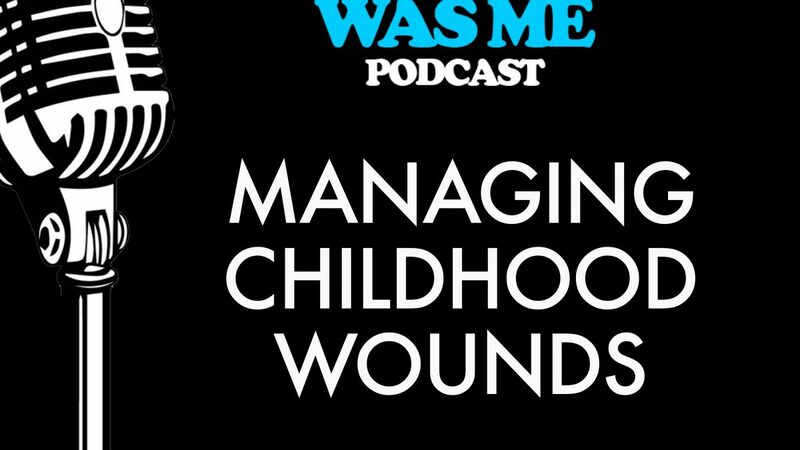 Rather, this podcast will discuss the steps I’ve taken and the ways I’ve helped others manage and heal their childhood traumas. 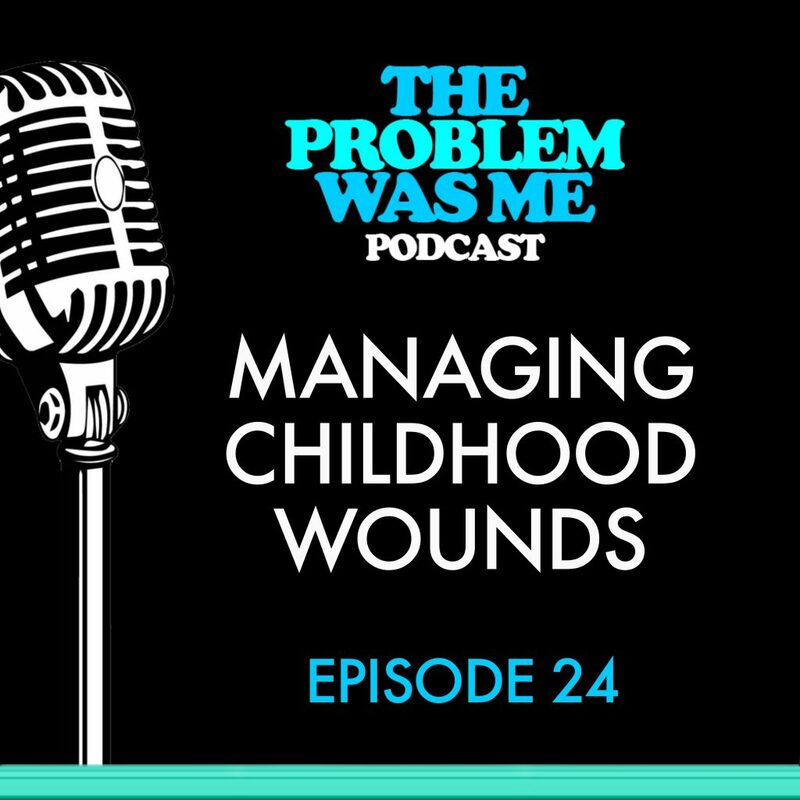 We are not responsible for our childhood wounds or abuses but we are responsible for healing or at least learning how to manage our wounds in order to find peace in our lives. It takes tremendous courage to look under those unswept corners of our lives, but unless we do we may be committing suicide by installments never allowing the love of others to enter into our world. I have a Masters Degree in Social Work and a best selling author but what you’ll hear in this podcast is the way I learned to manage my own demons, to finally find peace in my life, and to help others do the same. Healing is an ongoing process of self-determination and self-discipline. While the rewards are not always immediate, beautiful gifts await if you are patient and can take direction. Not until we stop denying our own past and begin sharing our wounds, will we allow ourselves to be loved by other people. The common problems we face are from unhealed childhood wounds that have remained buried and eventually come back to haunt us. Only when we permit the window into our past to be opened, exposing the core of our adult difficulties, can we begin the healing process. Sometimes we act in ways that do not always make sense as we hurt ourselves and others. We feel compelled to listen to the destructive inner voice in our head. Making sense of our actions is like figuring out a jigsaw puzzle. The first step is to seek help in order to understand what is broken inside. As we increase self-awareness we can better understand the choices we need to take to better our lives. If we maintain these actions we then develop healthy habits, which will bring healthy boundaries and intimacy into our lives. All of these ingredients need to become a WE process instead of a ME process. This means we need the help of others as we walk through this journey together.